1. Are you licensed in Florida? Effective July 1st, 2011 anyone holding themselves out as a home inspector is required to be licensed through Florida’s Department of Business and Professional Regulation. 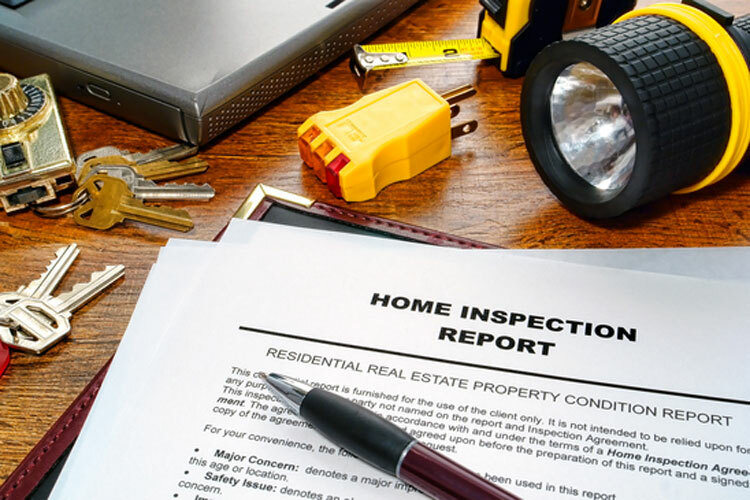 Also whether the inspection and the inspection report will meet all state requirements and comply with a well-recognized standard of practice and code of ethics, such as the one adopted by the American Society of Home Inspectors or the National Association of Home Inspectors. Customers can view each group’s standards of practice and code of ethics online at www.ashi.org or www.nahi.org. ASHI’s Web site also provides a database of state regulations. 9. What type of inspection report do you provide? Ask to see samples to determine whether you will understand the inspector’s reporting style. Some inspectors give you your report on the spot. Ask how long it will take to receive your report.